On the 14th December 2009, Bonhams auction house in London played host to a small event put on to promote an auction of music memorabilia to be sold in aid of Childline Rocks, under the auspices of ChildLine 20, an independent committee set up to raise £2,000,000 for ChildLine to celebrate 20 years of ChildLine’s existence. 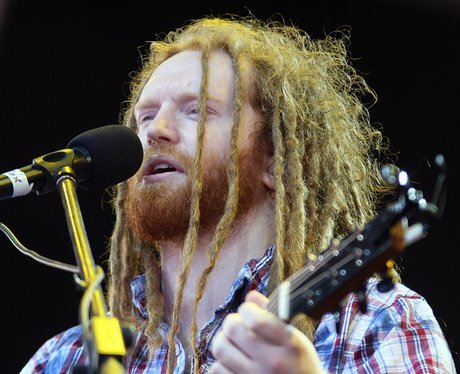 To end the evening, there was a surprise set to be played by Newton Faulkner, who played 4 songs culminating in a very bizarre but brilliant version of Bohemian Rhapsody. Matrix Productions were contracted to provided the sound system for the event. This comprised a Nexo Ps15/Ls1200 system for FOH, a pair of JBL SRX712m monitors set up in stereo, a Yamaha 01v96 digital mixer for FOH and monitor control and a Neumann KMS105 vocal microphone for Newton to use.